Dave Horne is a producer / DJ from Cambridge, UK whose productions definitely slot into the 'Quality Trance' genre. 'What Lies Between' has until now been exclusive to Solarstone's 'Electronic Architecture' CD, but now we present it to you with two top end remixes. The Original mix is a silky smooth trance production, a melodic and infectious bigroom crowd-pleaser The Retroid remix is bordering on deep house, utilising the original melodies in a very subtle yet beautiful mix. 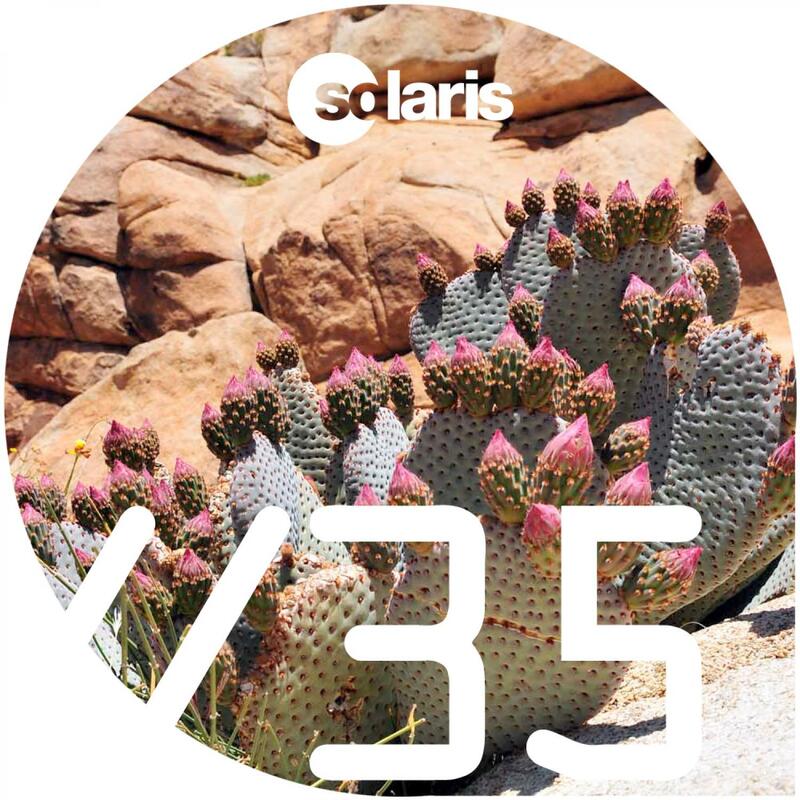 Harley Soan draws the track out into an epic progressive trancer, it is quality all the way here with pristine production and an intelligent arrangement that harks back to the halcyon days of Nick Warren and Sasha's epic GU trance sets.